JFI is so much more than the presenter of the annual San Francisco Jewish Film Festival, with a robust calendar of year-round programs and events including WinterFest, Next Wave, a Best of the Fest encore series, community co-presentations and members-only sneak preview screenings of commercial and independent new releases, and Talk Amongst Yourselves, a series of live streamed conversations about film and contemporary issues. 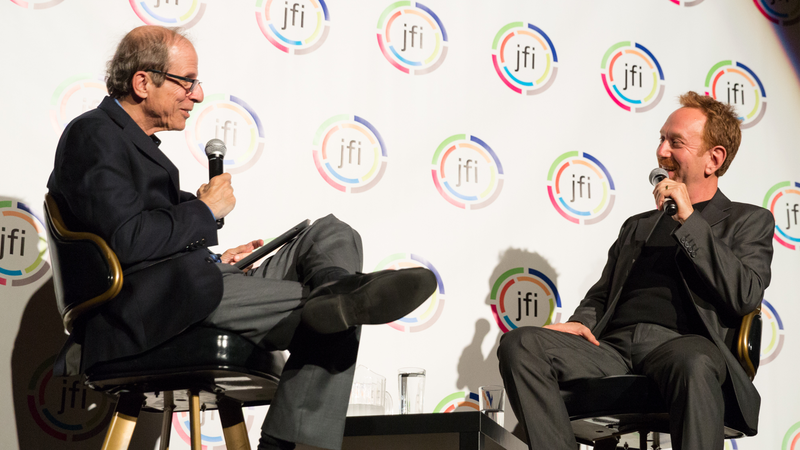 Browse the JFI calendar to see what's coming up with the Jewish Film Institute and San Francisco Jewish Film Festival. 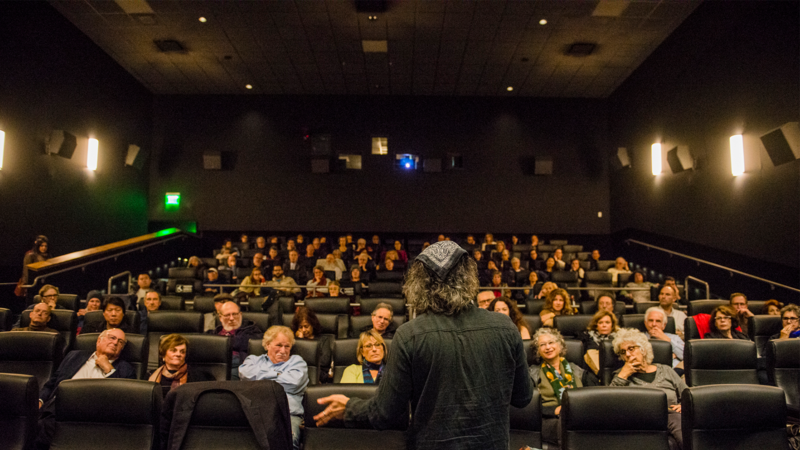 This calendar contains information on JFI events and screenings, application deadlines for filmmakers, community partnerships with fellow Bay Area arts organizations and much more. 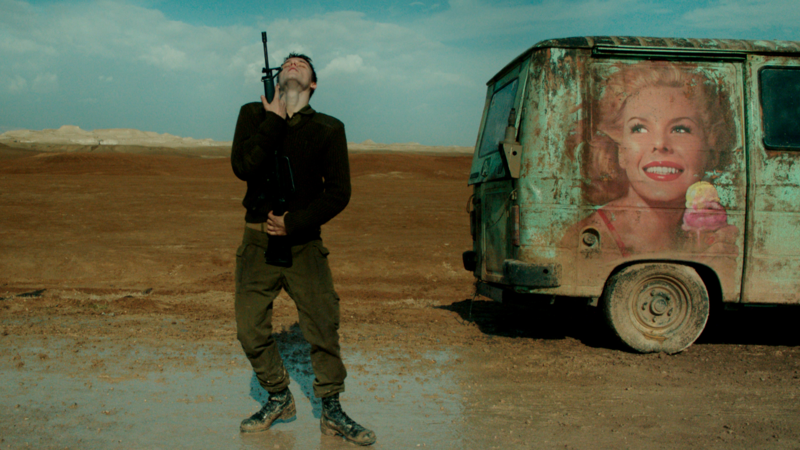 A weekend-long mini-Festival, JFI WinterFest showcases the best in new Jewish film and media in between editions of our signature summer festival. Browse programs from previous years and keep an eye on this page for details about WinterFest 2019. In partnership with Independent Television Service, JFI presents Talk Amongst Yourselves, a community-building film and conversation series that harnesses the power of online connectivity to generate national and local dialogue about Jewish identity and experience. Membership in the Jewish Film Institute has its privileges, including regular sneak previews of hot off the presses blockbusters and independent films alike, including recent screenings of Amy, Woman in Gold, Son of Saul and more. 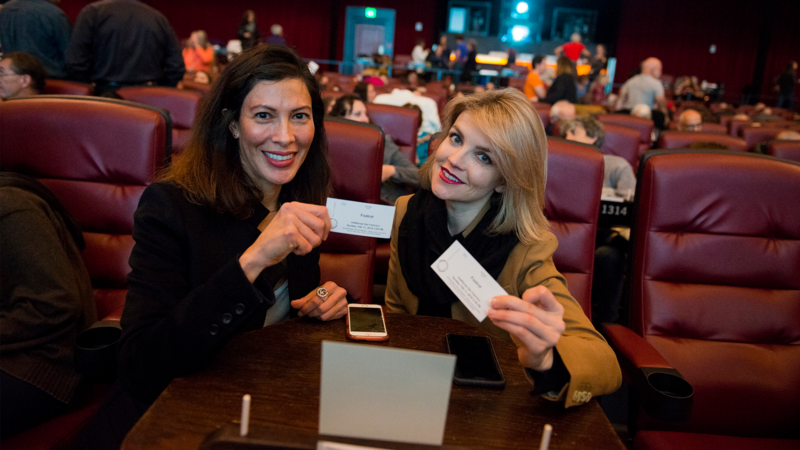 JFI's member screenings are a firm fixture on the events calendars of cinephiles and arts lovers around the Bay Area. 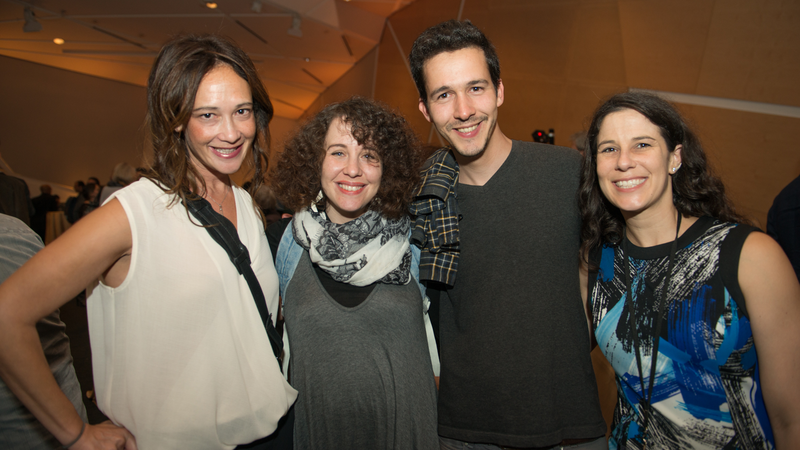 JFI Next Wave is both a community of next generation Jewish film enthusiasts and a showcase of fresh and contemporary voices in media today. Next Wave members receive priority access and exclusive invitations to SFJFF and JFI events, which have featured current stars like Alex Karpovsky, Mix Master Mike, Jeff Baena, YidLife Crisis, Jessie Kahnweiler and more. 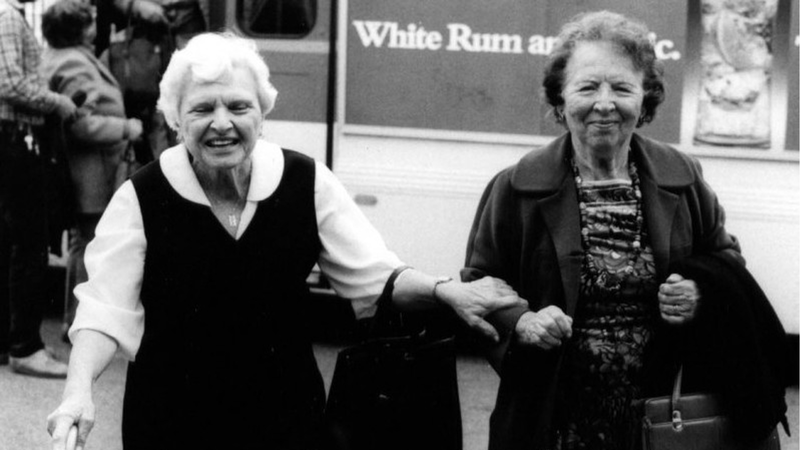 The Mitzvah Series brings new and archival Jewish films to people who cannot attend live screenings. The program currently serves less mobile senior communities and, more recently, to inmates at San Quentin State Prison.